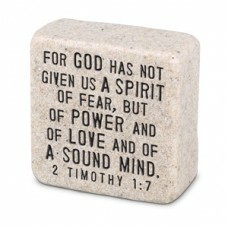 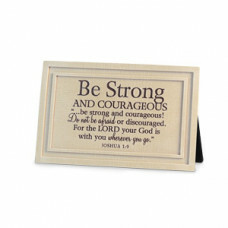 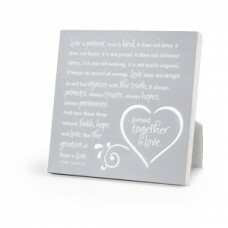 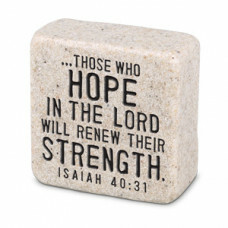 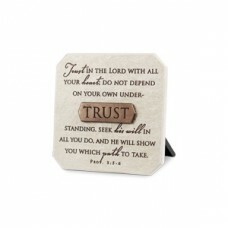 Be strong and courageous Joshua 1:9 Textured Linen Series Materials: cast stone Treatments: lase.. 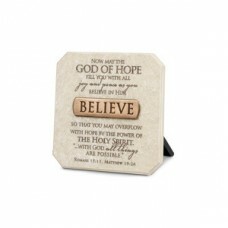 Writer, Brenton Brown, says the song, Everlasting God, came through tears and strong emotion, and ..
HOPE IN THE LORD Black Block Print Series Materials: metal, MDF Treatments: printed Scripture Fe..
One Another Word Study Plaque Materials: ceramic Treatments: raised center secti..
TRUST Bronze Title Bar Plaques Materials: cast stone Treatments: laser engraved, handpainted, met.. 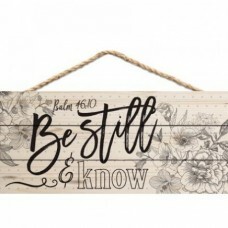 Constructed from lath wood strips, this sign is then paired with jute string. 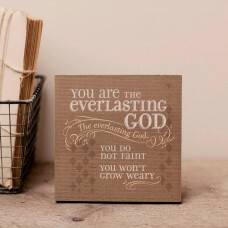 Featuring a weathere.. 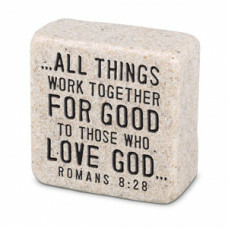 Believe God Will...Listen to your prayersRespond to you Always love yo.. 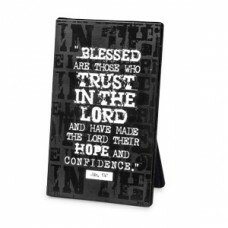 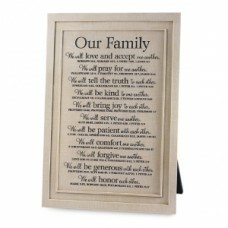 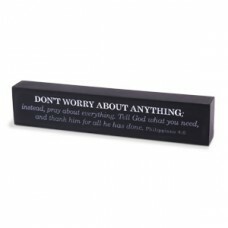 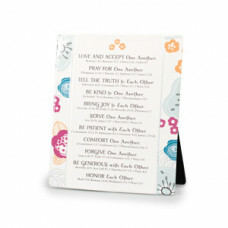 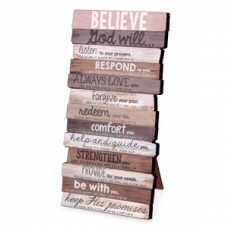 BELIEVE Bronze Title Bar Plaques ..
Don't Worry about anything; instead, pray about everything. 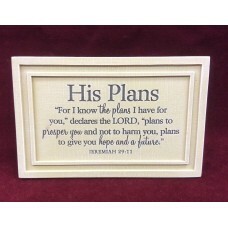 Tell..
For I Know the plans Jeremiah 29:11 Textured Linen Series Materials: cast stone Treatments: lase..